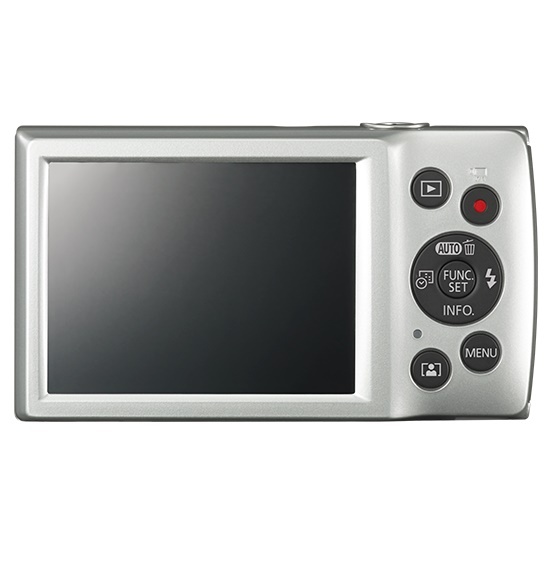 This stylish compact camera boasts a handy 8x optical zoom, Smart Automatic shooting and HD Movie recording in the perfect pocket-sized package. 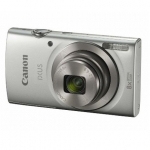 The impressive functionality for such a compact camera ensures you'll capture life as you see it every single day. • Easy Auto mode disables menu and function buttons on the rear of the camera, letting you focus on shooting without having to worry about inadvertently changing settings. 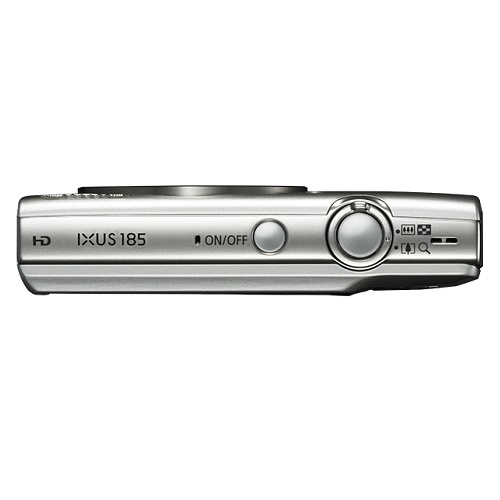 • Making great movies is fun and easy with IXUS 185. 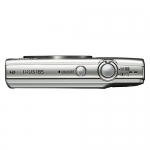 With one touch of a button you can effortlessly shoot great HD movies in MP4 format on the go. 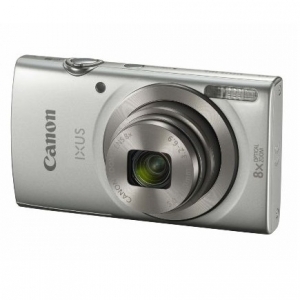 • Your images will be brighter and sharper, thanks to the high quality CCD sensor. Its light sensitivity brings low light scenes to life - perfect for nights out. • Capture more of life as you see it with an 8x optical zoom and 28mm wide-angle lens.